#HeartLondon popped across the pond for a cool festive holiday party and were greeted by the glowing host Micah Jesse, who was dressed immaculately in Guess. Micah welcomed Petra Bryant and myself with a wonderful catching smile. Godiva provided delicious and tempting chocolates and the champagne was flowing. Beautiful people arrived looking festive and trendy to La Villette in New York. Guests joining the vibrant Micah were actress Petra Bryant, TV personalities Phillip Bloch and Julissa Bermudez, YouTube star Jessica Harlow, Jason Mahler, Lori Michaels, Jackie Miranne and Elizabeth Vashisht. 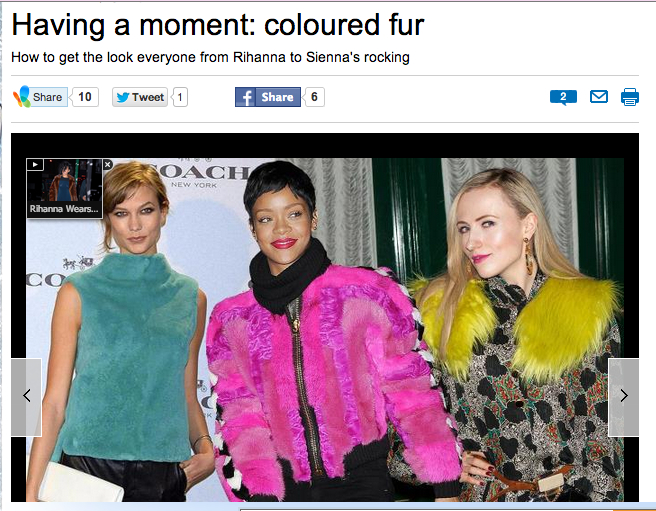 Petra Bryant wore a beautiful coloured fake fur ruffle, which was picked up by MSN. 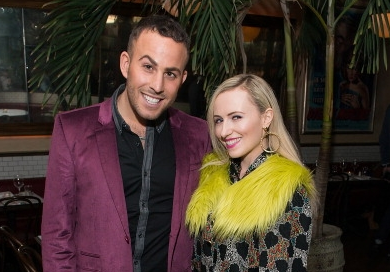 This fun and swanky event was sponsored by Barefoot Wine, Baked By Melissa, Godiva and was a benefit for Toys for Tots. Thank you Micah for a fun evening, New York style.